Curt Crain is represented at the galleries and institutions listed below. If you are interested in representing Curt Crain’s work, please see the form below to get in contact about hosting Curt Crain’s art. 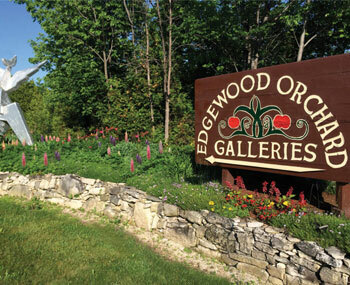 Open since 1969, Edgewood Orchard Galleries hosts over 150 artists within a truly unique space.